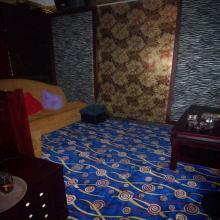 ﻿ Company Info - 100Flowers Carpet Manufacturing Co., Ltd.
100Flowers Carpet Manufacturing Co., Ltd. 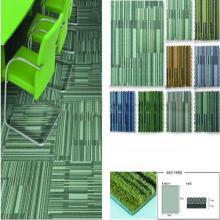 The supplier's company premises has been checked by clsci.com staff to ensure onsite operations exist there. A third-party verification company has confirmed the legal status of the supplier. 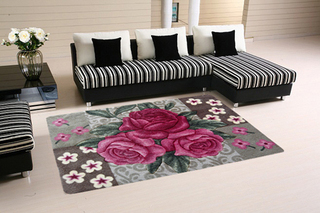 100Flowers Carpet Manufacturing Co., Ltd. is a professional carpet supplier in China. 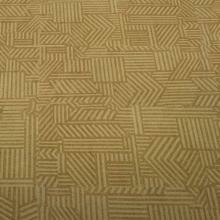 The main products in our company include Axminster Carpet, Carpet Rugs, PP Carpet Tiles, Polypropylene Carpet, Wilton Carpet, Woolen Carpet, Logo Door Mats and so on. 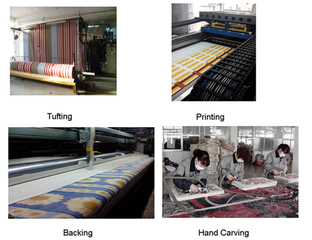 We strictly control product quality throughout the whole production process. As a result of our high quality products and outstanding services, we have won a good reputation among our old and new customers. We adhered to the concept of "high quality, reasonable price and best service" in the past 4 years, and try our best to realize the idea of customers, offer the professional and updated information and samples, recommend the most suitable products and supervise the whole of process from producing to shipping. As a result of our high quality products and outstanding services, we have won a good reputation among our old and new customers. Welcome you to our company. We believe "mutual development, mutual benefit". We are looking forward to forming successful business relationships with new clients all over the word in the near future.